provide assistance with screening the properties in accordance with the customer ideas recommendations. transfer of experiences and ideas on things to pay attention to, including travel advice as well. help in choosing the property, as requested. conduct negotiations with the owner. Assistance with transportation from Tirana International Airport. The dates should be clarified and whether there are any special needs. Certainly, the accommodation can be booked independently through internet portals. Rent a car through the Rent-a-Car in our program. We can provide you with a car (alone or with a driver as well). Alternatively, we can take you on a company car during the property tour from one city to another. In the case of 2nd alternative, then the client should cover the costs (fuel and a hotel for the person who accompany them). we offer the property tour through the list of properties in the interest of the client. assisting during the negotiations of price with owners. Provide advice based on the accumulated experience and ideas on which things to pay attention. Legal advice through local lawyers office free of charge [only during the course of the visit]. Organize communication with lawyer office, and set appointments when necessary. Assist the client to organize the bank account in local bank and provide financial assistance. set appointment in order to prepare the needed paperwork when client will leave the country. Follow up with progress report and photographs on periodic bases, when the residence is during construction. Follow up with any questions by the clients in the future via emails or telephone calls. Coordinate between the client and developer during the period of discussing the selling contract. Provide oral or written translation into English, Italian, French, Russian, Ukrainian. Provide assistance with making the contracts with utility companies [change the contracts from developer under the name of the client]. Our experience in the property tours, negotiations with developers or home owners, are very important contribution in the scope of preparing the contracts. Our team will support you fully in any aspects A to Z. You will witness that our people, will do all possible in order to serve you to be successful in the realization of your dreams. We are confident that our staff will be related to positive experiences, kind, friendly, and helpful. A Reservation/Agency fee of 2.000 Euro is applied for the services described above. Albania Property Group agrees to look after the property, to maintain, to repair the property and to hire and to supervise all employees and other needed labor. All the Services below will be offered through our sister company Albanian Property Management. This will cover a complete cleaning of the apartments. Customer will provide a full inventory list prior to Albanian Property Management taking over. We will make sure to go through the list and inspect all the furniture in the residence. If the apartment is rented out then we will send a complete monthly report which includes the furniture update and their maintenance. In the event of any issue, deliver to you by email a report on the problem with suggested resolution. We now offer a furnishing service to property owners and developers, using local Albanian furniture companies. We can provide individual items of furniture, to complete apartments. It is possible to tailor your package according to your own particular requirements and price range. Final offer is based on your apartment layout. Our fee is 10% of the total cost of the furnishing package and it includes apartment specification list, arrangements with contractors, purchasing, organization of the delivery, installment, supervision of the work done and major cleaning afterward. Please note that offer is based on the total furnishing package. 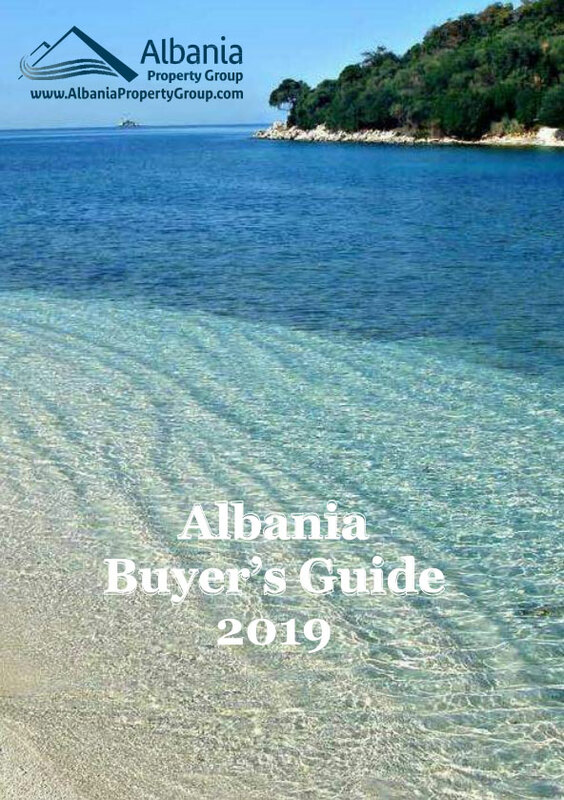 Albania Property Group and has been offering apartments, villas, offices and commercial buildings for rent in Albania since 2007. You can find in our website long term rentals in capital city Tirana, as well as holiday rentals in the coastal areas of Durres, Saranda, Vlora, Himara, Dhermi, Ksamil, etc. We have a vast experience in the rental service industry. Efficient and helpful Customer Support within 24 hours. Favorable discount program for loyal customers. We also offer a wealth of services to make your stay in Albania most comfortable. We are here to advise you about the letting market, applicable laws and taxes and inform you how to best maximize the rental return of your property in Albania. We will take responsibility for ensuring that your property is rented in accordance with all local and state laws of Albania. We study access and rental opportunities to best meet your needs before we inform you of what will the best and realistic rental return option for your property. Once you have committed to our rental management plan, we then take photos of your property and upload them on our rental web site as well as the other sister sites with whom we cooperate. In addition we advertise your property in different directories, search engines, and portals. We will cover all aspects of supervising the rental agreement. If we resale the dates cancelled, we will reimburse the amount received from the new client.